Merry Christmas Everyone, I have still decided to post a review today so enjoy! 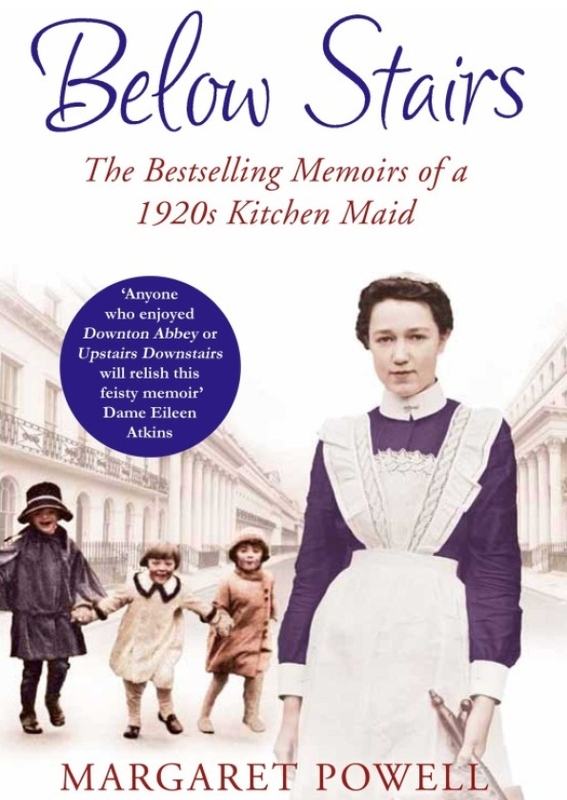 Any fan of Downton Abbey will love this true story of what it was like to be a kitchen maid in an English estate in the 1920s. Margaret Powell details the events of her life, including her childhood living in poverty to her many years in service to multiple families. She points out that, as was the case with most other girls, often entering the service was the best option available. The families that Powell worked for however, were not always similar to the Grantham’s in Downtown Abbey. She did work on some large estates, but also spent a number of years working for upper to middle class families that only employed a handful of people. Powell always knew she wanted to be a cook (as opposed to a kitchen maid) and was able to achieve this goal by working for families of the middling class. Powell tells her story with humor that only years of time away from the job could provide. It clearly was not nearly as glamorous as Downton Abbey makes it out to be, and many of the families she worked for barely even knew her name let alone spoke to her like a human being. Fans of the show however, will appreciate this entertaining and more realistic view of what life was really like Below Stairs. This entry was posted in Reviews and tagged Below Stairs, Biography, Downton Abbey, Margaret Powell, Memoir, Non Fiction, Review on December 25, 2014 by kwils3.